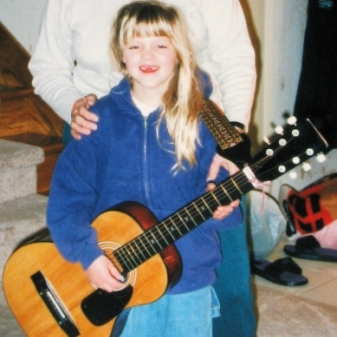 Hailing from the San Francisco Bay Area, Riley has been performing since she was five years old. 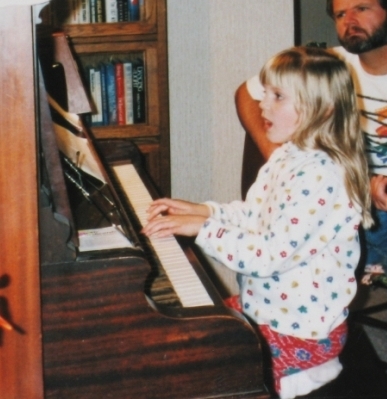 Between piano lessons, tap classes and after school rehearsals, she was a very busy kid! 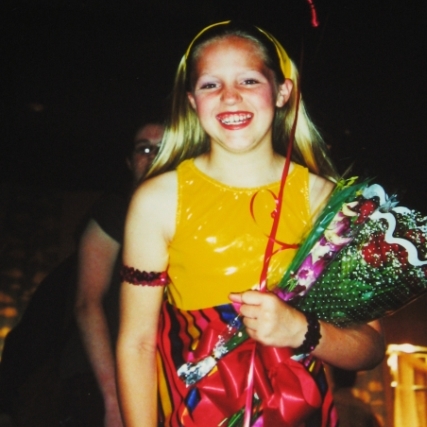 Riley graduated from the Boston Conservatory of Music, where she received a BFA with honors in Musical Theatre. She then returned to California, performing in SF with numerous theater companies including The Magic Theatre, TheatreWorks (CA), The San Francisco Playhouse, and 42nd Street Moon among others. She most recently performed in the Regional Premiere of Joshua Harmon's Bad Jews at the Magic Theatre in San Francisco after a successful run with the hit musical Mamma Mia! at the New Tropicana in Las Vegas, NV where she understudied Sophie (14 performances) and Ali and performed nightly in the ensemble. It was with Mamma Mia! that she also became a proud member of The Actor's Equity Association (AEA). Riley also works on camera, both in short films and in a Webseries entitled "You Are Here". Clips are viewable here on her website and the entire season of "You Are Here" is on YouTube. Riley has a particular strength (and love!) for working on new material. She has worked on multiple workshops/readings, and is grateful to have been a part of two World Premieres: Another Way Home at the Magic Theatre, and Being Earnest at TheatreWorks (CA). It is such a wonderfully challenging and creative process, birthing a show from scratch, and she hopes to do it many more times in the future. She now resides in New York City where she continues to study and take classes and pursue a life of storytelling. She loves old movies - "The Broadway Melody of 1940" is her favorite - is a quote collector, an avid foodie, a poet, and of course, a theater geek.